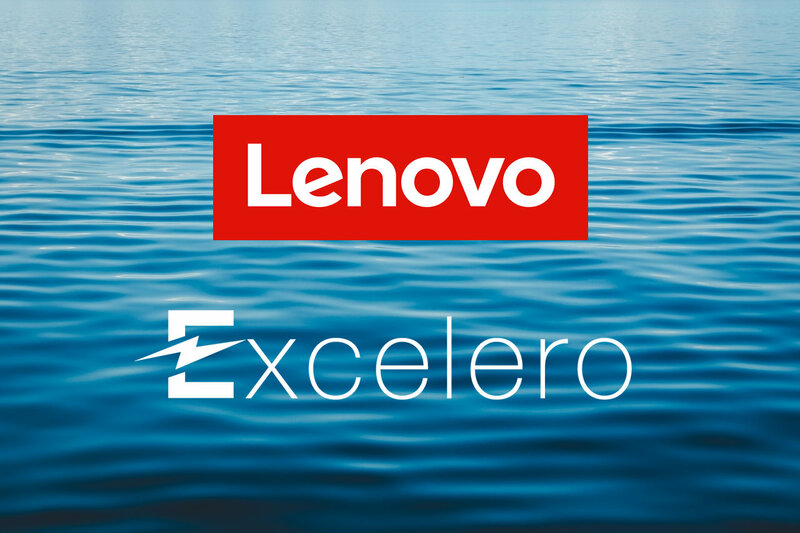 SAN JOSE, CA April 4, 2019 – Excelero, a disruptor in software-defined block storage, announced a collaboration with Lenovo Data Center Group to provide Excelero’s NVMesh™ software-defined block storage solutions to Lenovo customers and channel partners worldwide. The collaboration will make it even easier for organizations to benefit from NVMe Flash storage’s superior throughput and efficiency at web-scale and at any scale. Already proven in Lenovo deployments at SciNet, Canada’s largest supercomputing facility, and at a London-based machine learning firm, Excelero’s NVMesh provides an optimal choice for web-scale deployments and in Big Data uses in concert with Lenovo’s ThinkSystem™ portfolio, rated #1 in customer satisfaction and reliability according to ITIC®, leading 140 industry benchmarks as of April 2, 2019. Excelero delivers low-latency distributed block storage for web-scale applications such as AI, machine learning and GPU computing. Founded in 2014 by a team of storage veterans and inspired by the Tech Giants’ shared-nothing architectures for web-scale applications, the company has designed a software-defined block storage solution that meets the low-latency performance and scalability requirements of the largest web-scale and enterprise applications.